Among the several new sets of football uniforms released over the past couple of weeks (Florida State, Syracuse, Washington), are new duds for my favorite college team, the University of Miami Hurricanes. It is always kind of frightening when a team you care about gets some new uniforms, because there is always that chance that they are actually pretty terrible. But there is no doubt that the U needed some new unis this year, as they have been trotting out some pretty bad combos over the past few seasons, and it was time to refresh everything. 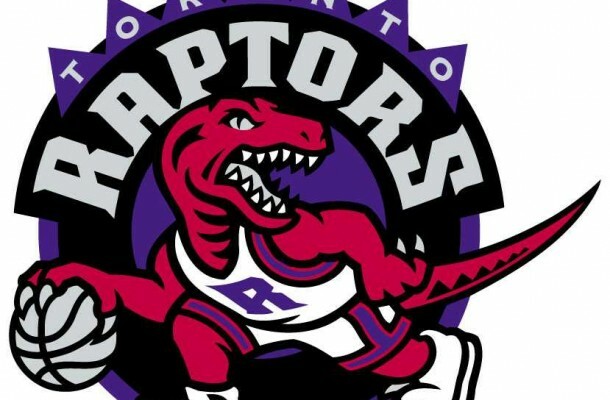 It has been a while since they have redone their main uniforms, at least in terms of how quickly teams seem to rebrand these days, so the fresh look would be welcome. On first look, I didn’t like them. At all. But after seeing the details, and the different parts of the new looks, they quickly grew on me. 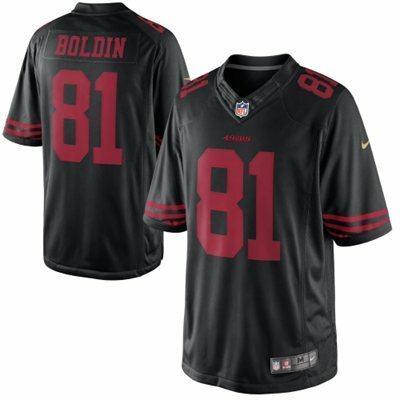 I think that they will look sharp on the field once again. Orange and green is one of the best, most recognizable colour palates in the game, so I’m glad they didn’t try and introduce something new in there. I was originally offended that the helmet was different. I have long thought that the all white helmet with orange and green U on the sides was the best helmet in all of football. Observing it more closely though, I think it’s pretty cool that the U is a little bigger, shinier, and has the ibis symbol underneath it. Overall, it looks pretty sharp. The orange helmet will be a cool addition to the family. I hate how Nike always shows their images as monochrome pant and jersey combos. Show us what the combinations will look like! Not many teams go full monochrome during games, so I want to know what the white jersey and orange pants look like. And all the other various combos out there. I could definitely live without the fourth set, the black/grey look. Too many teams are doing it, and there is no point in my mind. The U isn’t black or grey. They are brightly coloured teams that are unmistakable with their egos, swagger, and look. The black just mutes the team. I will miss the helmet stripe down the middle. It looks pretty blank from the front without it. Good job at getting rid of the more annoying parts of the previous sets, like the random bib lines on the front and back of the jerseys. That piping always looked awkward, and I’m glad it’s gone. There is potential for some really great combos here. Orange on top and green bottoms should look really good, as with any of the unis with white pants. Overall, nicely done. I am happy with the changes, and am glad that the Hurricanes will look fresh and new this season, as the team continues to rebuild itself towards relevance and supremacy. They should have a pretty good team on the field, and at least we will know that they will look better than they have over the past few years. Many questions keep coming up in Edmonton over the fans who have thrown their Edmonton Oilers jerseys on the ice this year, out of frustration of the brutal on-ice product that has been iced by years of hapless coaching and management. Who would throw away $200 like that? Is it disrespectful to those who have worn the uniform before (as per Ben Scrivens)? Do fans have the right to do this, as a method of protest? Will it start something bigger? Are these fans true Oiler fans, or are they giving up? Shouldn’t a true fan stick with their team through the good and bad? The events of the jerseys thrown to the ice over the course of the year have created a surprising amount of controversy in the city. The first incident caused head coach Dallas Eakins to begin a tirade against a fan that has given up, and the latest incident, in the midst of getting pumped 8-1 by the equally lowly, and rival Calgary Flames, caused new goalie Ben Scrivens to tell the fans that they are being disrespectful to the players who once wore the emblem with pride. What do I make of this whole controversy? Fans pay a lot of money to go see the Oilers. Ticket prices are astronomical, parking is pricey and inconvenient, beers, souvenirs, and food is overpriced, and of poor quality. Yet, the Oilers continue to sell out all of their home games, despite being a terrible team over the past seven years. They haven’t had a sniff of the playoffs since their fluke run to the Stanley Cup finals in 2006. They tied a league record with three-straight #1 overall draft picks, and still haven’t got any better. They recently lost home games to the 30th place team in the league, the Buffalo Sabres (3-1), and then got whipped by their provincial rivals 8-1 last night. The Flames are 26th in the league, and are in full rebuild mode, but have been praised as a team that will go out and play hard on every single night, even if there is little chance of them winning. The same cannot be said about the Oilers. Much has been made over their general lack of effort, and at times, their appearance of disinterest during the games. 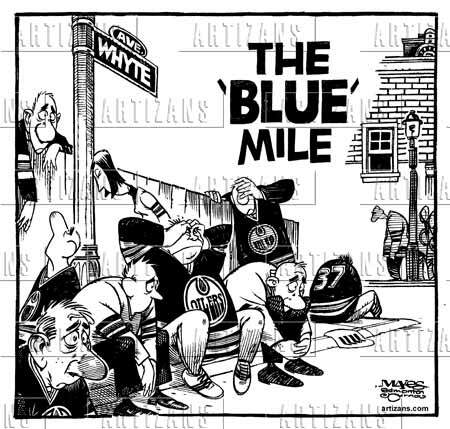 People have a thousand theories as to why they are like this, from poor coaching, to spoiled young stars, to too much partying on Whyte Avenue on and before game nights. The amount of stories that people have of seeing Taylor Hall falling over drunk in a bar the night before a game is endless. Or the tales of the team partying like they won the Cup after one of their rare victories, so much so that the coach briefly started scheduling practices at 8 AM the day after a win. Who knows if these stories are true, but we can assume that they come from somewhere. Where there’s smoke, there’s fire. For whatever the reason, the team is a debacle, and a joke. True fans are supposed to stay loyal to their team, no matter what. But with so much losing, for so many years, the fans are fed up. Many people will say that their true voices are with their wallets, and that if they don’t want to support their team, they should stop going to games. This is true. But there are a couple of problems: there isn’t a lot to do in Edmonton in the winter, so going to games is supposed to be something fun; it has come to the point where people cannot give their tickets away, the ones that they bought in the off-season, when the promises of this being the year of a turn around are still fresh. The number of Facebook posts that I see that are giving away tickets, or selling them at face value, or at a severely reduced cost, is crazy. And most of the time, there are no responses to the posts. People do not want to pay to see this team. This is too bad for the season ticket holders (the Tier 1 fans, as per Kevin Lowe), since they have already paid for their tickets. They are stuck with them. The fans have stuck around this team, paying to see a product that is inferior. They have paid, and paid, and paid, and now people are blaming them because they expect some kind of reward for their loyalty. They have been patient with this never-ending rebuild, but moreso, they have been patient with the incompetence of a team that went years before admitting that they even needed a rebuild. Things should have been rebuilt by now. The fan who throws away an expensive jersey is the fan that has had enough. It is a fan that does not want to disrespect the jersey and logo worn by the greats that have passed through the city before. It is a fan that understands who is really disrespecting that logo: the players that skate on to the ice every night. 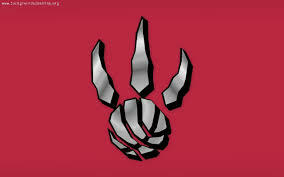 They are the ones who make this team look bad, and they are the ones that are showing the logo no respect. By being uncaring, by playing weakly, by continually losing. The Oiler players need to look at themselves in the mirror, and realize that it is because of them, and their lack of pride, that fans are throwing jerseys on the ice, or throwing opposing team hats on the ice when a visitor gets a hat trick against them. The Oilers are embarrassing themselves, the team they play for, and their league. Fans have every right to say what they want to say about the players. If you are shelling out a few hundred bucks, a few times a year, you are entitled to your opinion. Call the radio shows, write letters, start Facebook groups. Boo the team. Throw your jersey on the ice. Sure, no home team wants to be booed in their own barn. So play better. We, the people of Edmonton, don’t even expect you to win that many games. But at least make it look like you are trying, and that you care. I hope that this becomes a bigger thing. I want to see Oiler memorabilia raining down from the seats of Rexall Place, to show that the fans really have had enough. 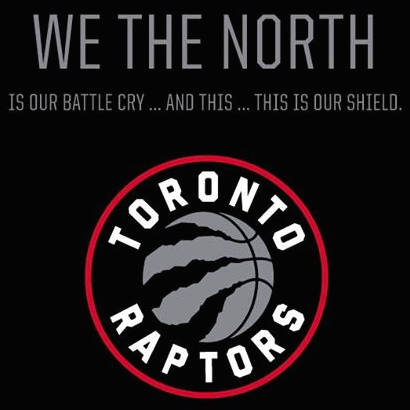 I want people to boycott the buying of merchandise from the team, because they don’t deserve it. If the team does not treat its fans with respect, why should the fans treat the team with respect? They know that they are going to be making money, no matter what, if only because of the thousands of seasons tickets that have already been sold. Owner Darryl Katz has no reason to ice a competitive team. Where is the bonus for him? He has one of the most profitable teams in the league, because the fans have been so loyal. So, calling them disloyal will only incite their vitriol even more. And rightfully so. The Edmonton Oilers are an absolute mess, and will miss the playoffs for the eighth straight year this season. The future remains bleak, due to an empty corps on defense, where there is barely an NHL-caliber defenseman to be found. We could argue that there are a couple of decent D prospects coming up, but if they are used properly, and allowed to mature, instead of being thrown into the fire, they are still a few years away from being truly effective. Keep throwing your jerseys, if you want to. And Edmonton, let’s forget about the Oilers. Put your money into seeing quality sports franchises, like the Edmonton Oil Kings, who are in the playoffs and looking strong yet again, and the Edmonton Rush, who are dominating in the National Lacrosse League this year. There are winners in this town, they just don’t wear blue and orange. And hopefully, fewer fans will be sporting those colours as well. 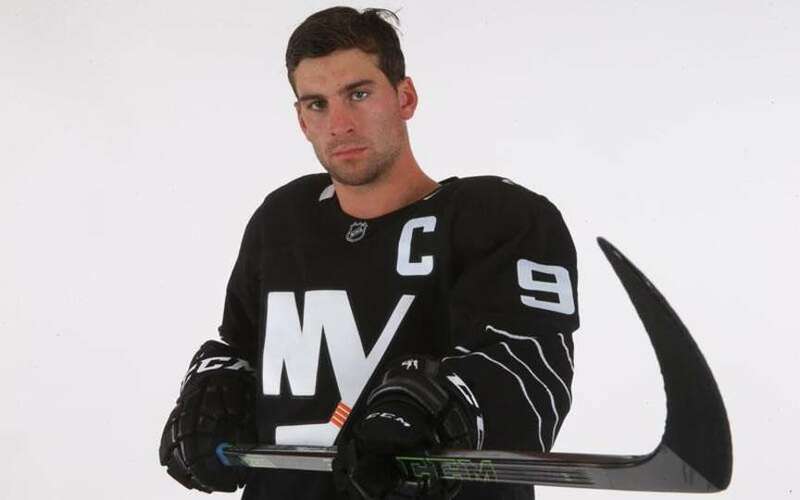 In the history of NHL hockey uniforms, few garner the absolute vitriol of fans in the same way that the fisherman logo uniforms of the New York Islanders do. Pretty much the entire 1990’s should be washed from our collective uniforms loving minds, especially in the NHL. There were far too many failed experiments, typically with third jerseys. 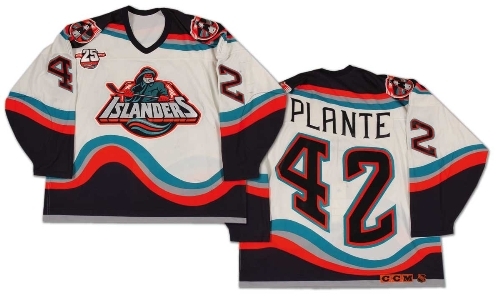 There were so many notable epic failures, and often the Islanders new design falls into this category, along with the LA Kings Burger King thirds, the never-used St. Louis Blues trumpet blasphemies, the Wild Wing Mighty Ducks third. There are so many bad jerseys from this time. The list goes on and on. I don’t believe that the Isles new uniforms deserve to be lumped into this category. I will defend them. In fact, I kind of like them, and would love to get my hands on one. Secretly, I hope that they will bring them out of mothballs one of these days and wear them as their new third jerseys, or for a special throwback occasion. It will probably never happen, as fans will take to the streets in protest, but I think it would be awesome. 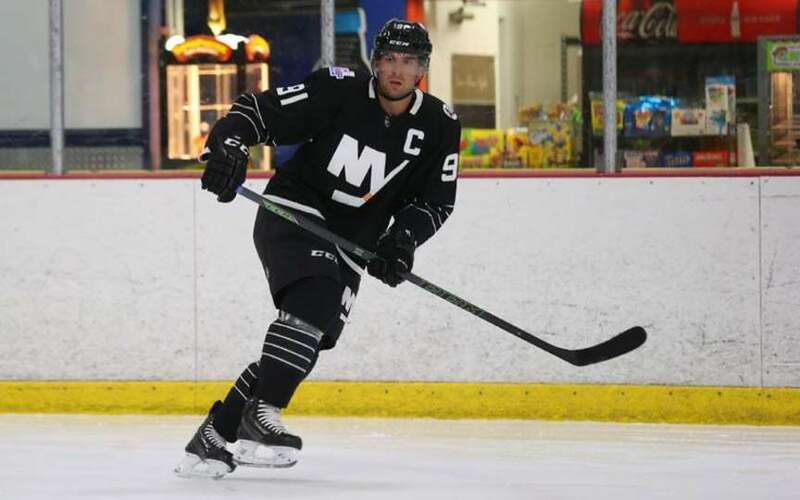 The Islanders are kind of cursed as being one of those teams with uniforms that are deemed to be classic. 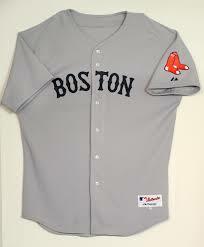 And granted, they are a nice looking set, and there are many great teams associated with those unis. Four Stanley Cups in a row is nothing to sneeze at, and fans rarely want to go away from tradition in that way. But the Islanders, always the distant second team in New York, have always been willing to rattle the cages and shake things up. They continue that tradition to this day, with their orange alts, and their currently well-hated black ones, that look like football uniforms reminiscent of the awful Atlanta Thrashers thirds. The fisherman logo went away from the traditional NY in a circle logo that they had had since the beginning of their existence. 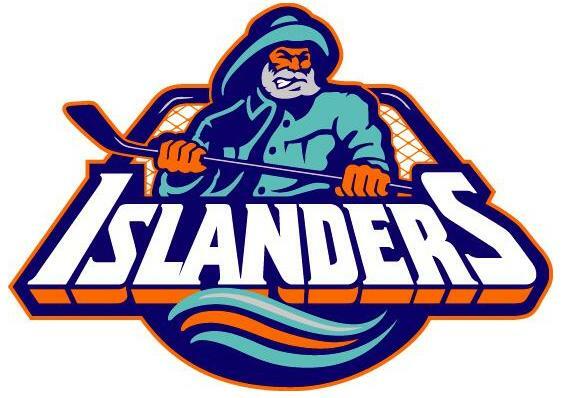 They created a new logo, of an intimidating fisherman, holding a hockey stick, with Islanders written underneath. Granted, the man looked an awful lot like the Highliner Fish Stick man, but that is neither here nor there. The Isles also went away from their traditional blue and orange colour palate, opting for a darker blue, some aqua marine, and a type of creamsicle orange. They continued to push, by creating the wave pattern on the uniform, which included wavy names and numbers on the back of the jersey. People still despise this, but good luck on trying to get one, even on ebay. They have become collectors editions. 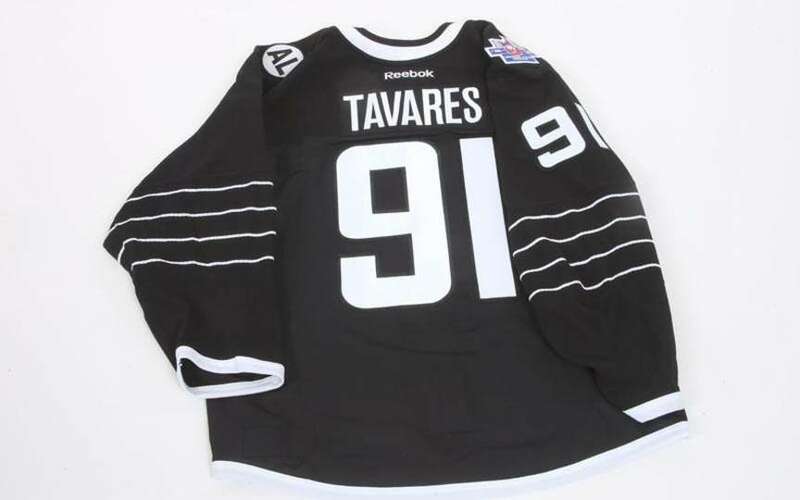 If they ever do re-issue these guys, sign me up for a Tavares #91 right now. I respect that the team was trying to do something different. They were trying to boost sales, trying to keep up with other teams and their constant uniform changes, and they were trying to break with tradition and start something new. I get it. There was such an outcry over the fishermen unis, that it only took a year or two before they plastered their old logo on the new uniforms, and then eventually went back to their original designs. Which is too bad. With the fisherman, they had something new and unique, that still represented where they were from. Not all logos are able to be geographically representative like that. 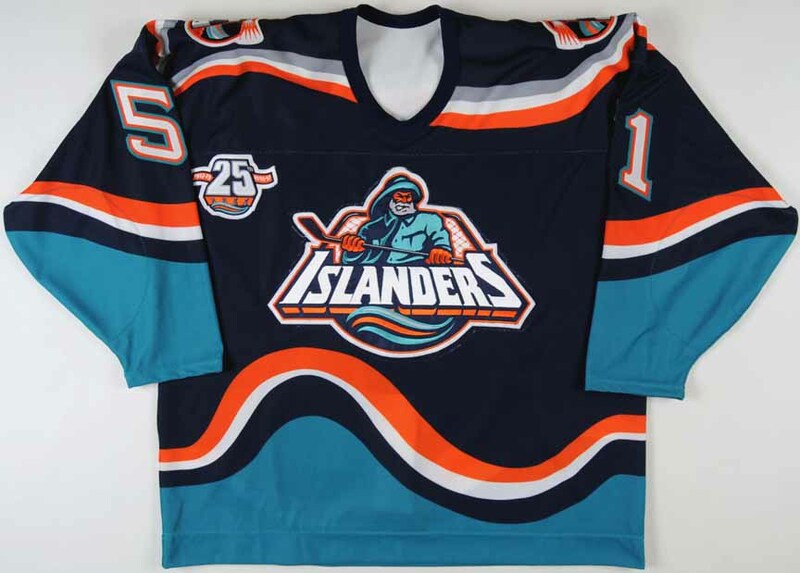 I say bring back the fisherman, as a third jersey. Now that it has been years since its first appearance, it will be welcomed back with a kitsch value that we see with other logos, such as the old Mighty Ducks one. We hated it so much we wanted it gone, but now we kind of want it back. 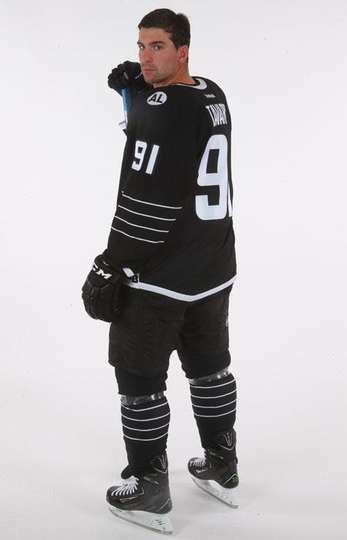 Sure those names and numbers on the back were a mess, but overall, this is a pretty solid uniform, and I’ll admit that the colours looked pretty good on the ice, and would now look especially good when watching them in HD. 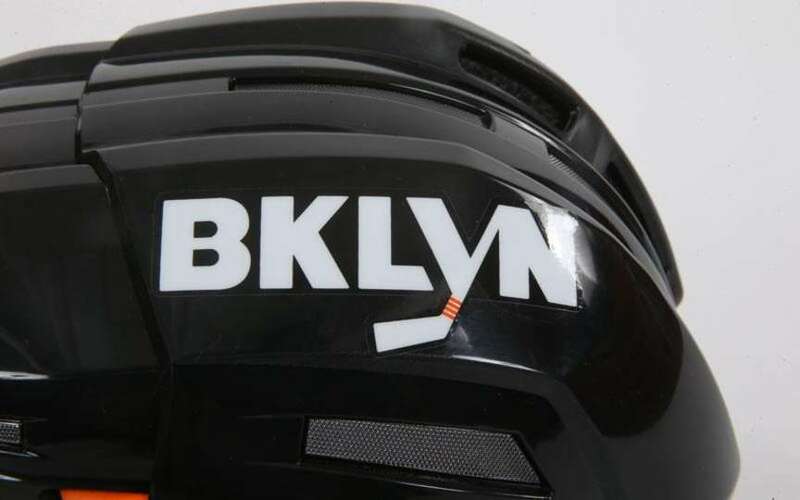 Do it, Islanders. Bring back the fisherman. I don’t really post enough about uniforms on my blog. I love uniforms, and I follow several websites that keep me up to date on all the tweaks and changes that go on through a season. For true uni-nerds, you really need to check out uni-watch.com for literally everything from the four major North American sports to Japanese soccer league changes. It covers everything. While the uni sites out there do amazing jobs of reporting changes, I want to comment on one change, that albeit slight, is significant in my mind. 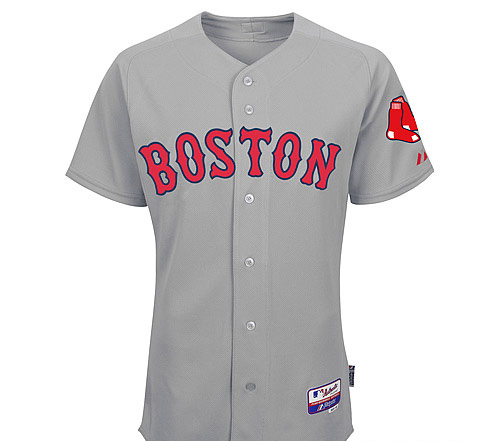 The Boston Red Sox have gone back to a red script on their road uniforms. They won the World Series in 2004 and 2007 with these roadies, then they changed to the blue font that has been seen for the past couple of seasons. While I didn’t mind the change, it made the road greys seem more bland, and for a team with Red in their nickname, it was lacking something for sure. It is a welcome change back to the way it was before. The red offers more pop to the name of the city, and it just makes for a better colour palette, in my opinion. The Red Sox should have Red. While the blue tended to have a pretty classic, old-school look, in a sport where all road teams are wearing grey as their primary colour, I feel like it is important to have certain aspects stand out on the field. Even the Yankees, with their timeless uniforms, have a dull look on the road, with their combo of grey and blue. The red adds some much needed spark, and will appear more vividly on TV, and in person. I love the change. Plus, I already own a red font road uniform, so now I can take it back out of retirement!